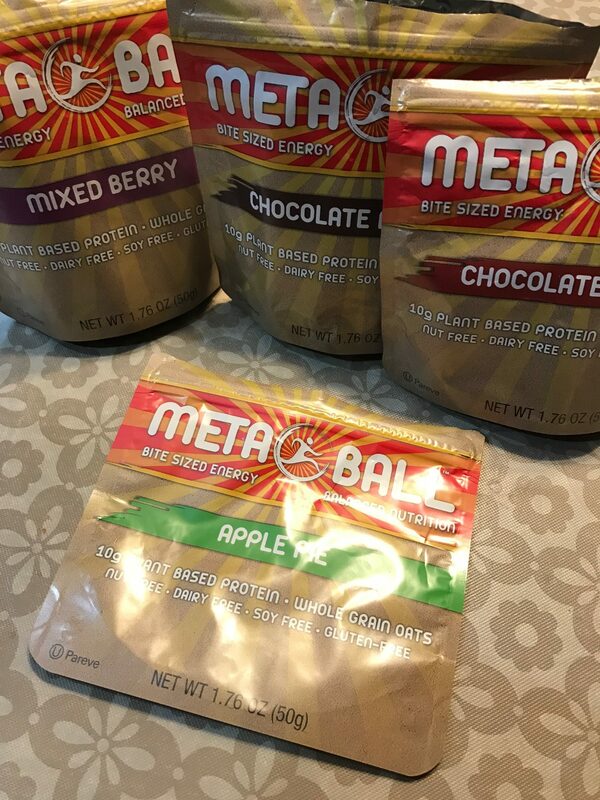 Anyway, the people over at Metaball Nutrition sent me some bite sized energy “balls” that have 10 grams of protein per serving. So far I am liking this. They are made with whole grain oats (score), are nut and dairy free, as well as soy free AND gluten free. 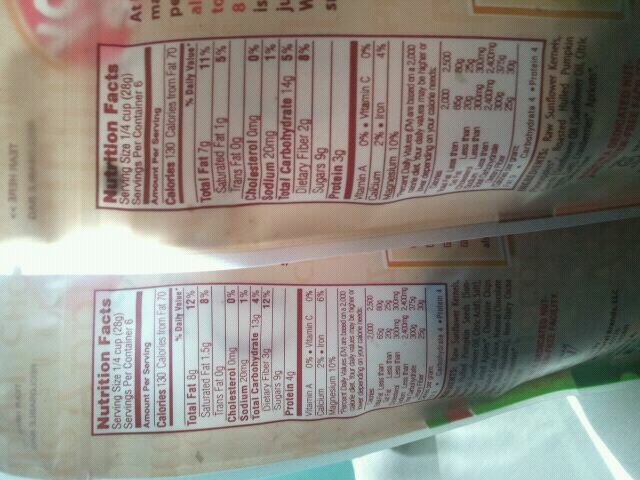 When I flipped over the back to see nutritional facts, the entire bag is 220 calories with 27 grams of carbs, 2 fibers, only 8 grams of sugar and 10 grams of protein. 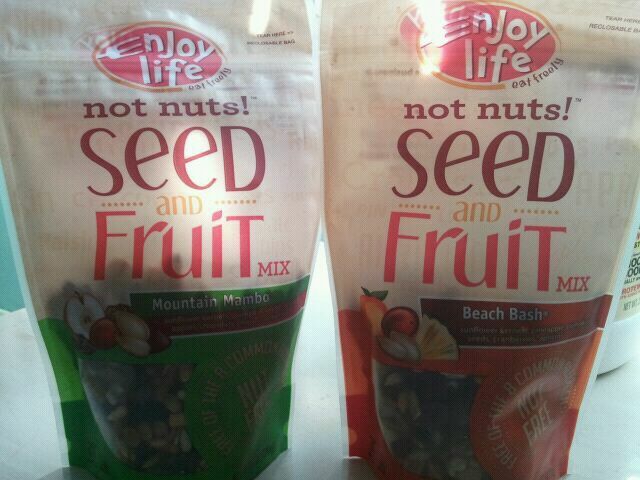 What I love most about this product is that you don’t have to eat an entire portion. I Love how tiny the little metaballs were and how you can control the portion! I am guilty of eating half a protein bar after the gym but not quite wanting a whole 250 calorie bar as a “snack” an hour before I go eat dinner or lunch. 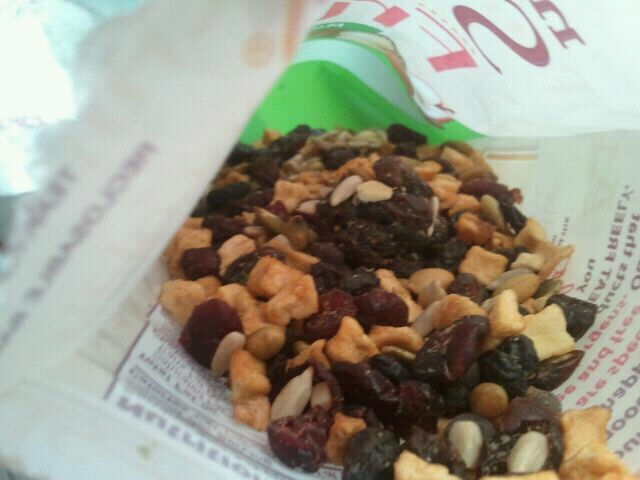 So I eat half. These were perfect, because I could grab a handful and that would satisfy me until my next meal. 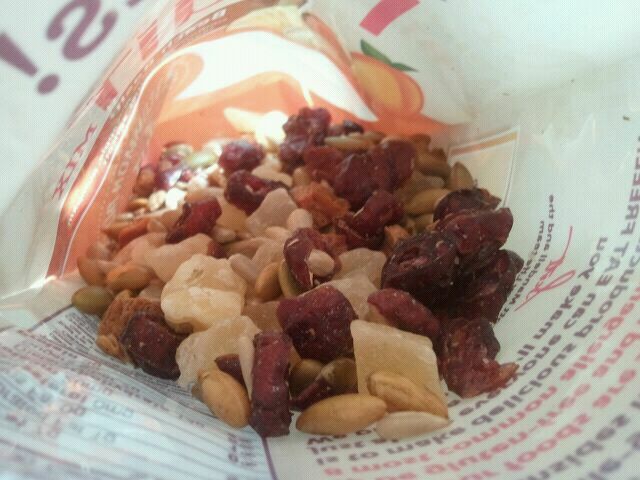 I’ll be honest, I found myself just snacking on these throughout the day too! So how do they taste? 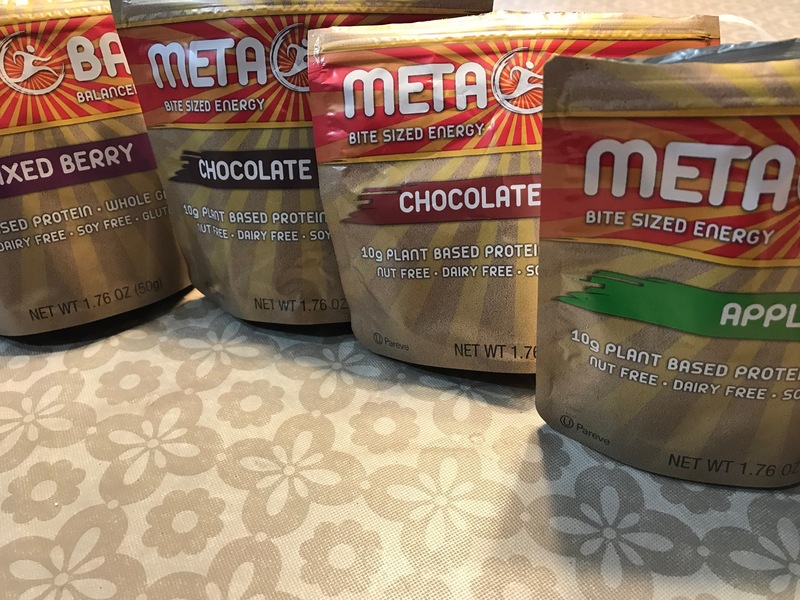 They are made with pea protein, which I’ve had before in the past and was iffy about. It depends. Sometimes it can be really pasty. But let’s give it a go. 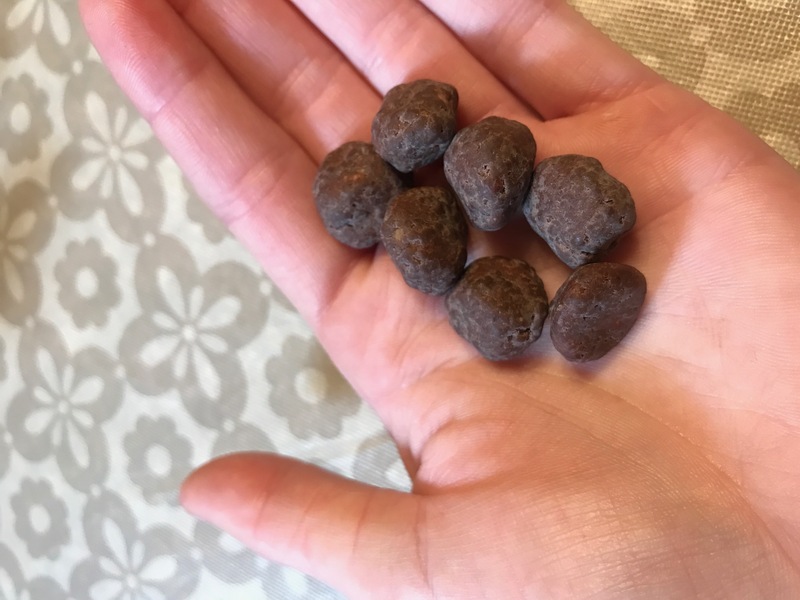 Chocolate Cherry— see how little! These were pretty good- a nice blend of a cocoa and cherry flavor. I like that the sweetness of the cherry really comes through. The “pasty” part of the pea protein does however come through a bit more in this flavor, but it’s not something I really mind, they are just a tad more on the dry side. The cherry flavor is like those sweet candies coated in chocolate– not tart, and just the right amount of sweet. I enjoyed these. These were pretty good as well, and well, did remind me of a chocolate brownie in flavor. Sweet and rich in cocoa/ chocolatey flavor, definitely more of a cocoa/ milk chocolate flavor than dark chocolate, with also a hint of vanilla. I think these were the sweetest of the 4 flavors. Slightly less soft than the other 3 varieties, but still really good. Another 4 star from me. 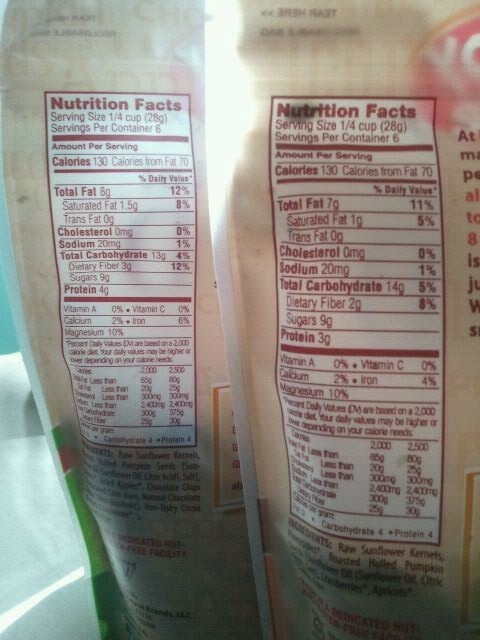 Here’s the ingredients/nutritional information for the Apple Pie flavor, but they are more or less the same for the other varieties. Overall, I really liked these, and I really liked you can zip them back up and leave them in your gym or school bag without them falling all over or getting stale. 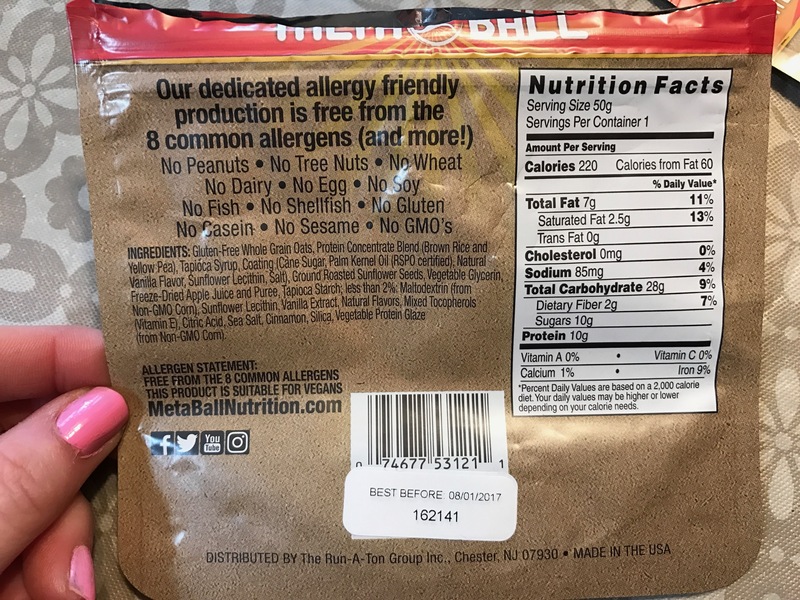 Definitely worth a try, especially if you are allergen sensitive or need to eat gluten free products. I guess my only complaint is that every time I typed “METABALL”, my autocorrect would change it to “MEATBALL” 🙂 but that’s a minor inconvenience! Disclaimer: I received these items for free. This is an unbiased review.